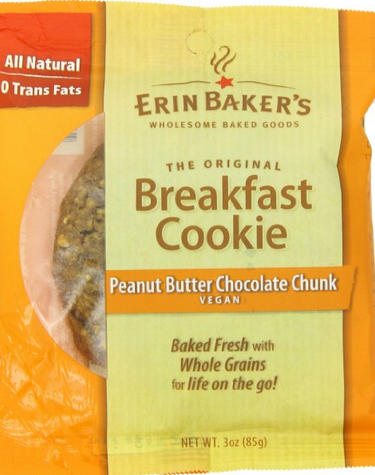 These are all-natural, freshly-baked vegan cookies with a whopping 18 grams of whole grains per serving. They make a fantastic breakfast or snack. 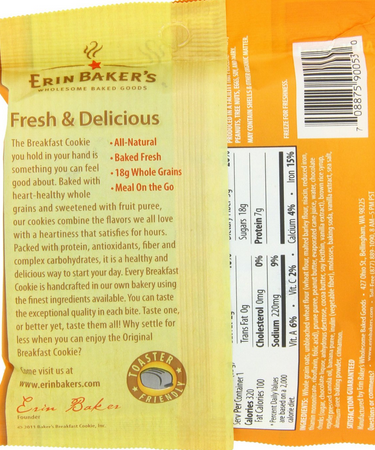 Try them at Erin Baker's Breakfast Cookies. Unlike traditional frying, vacuum frying fries foods at low temperature and high pressure to maintain more nutrients and taste. And these fried okra and sweet potatoes tasted awesome! Yum! Nothing like wholesome, scrumptious roasted chestnuts in the fall. This easy healthy recipe was delicious and nutritious. The plump shrimp mixed well with sweet and crunchy snow peas. I think you'll enjoy this. Find recipe at Clean Eating Dinner Recipe. I hope you enjoyed today's Clean Eating Weight Loss Meal Plan. 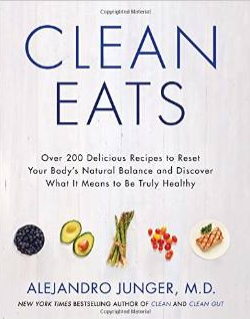 Also, visit www.cleaneatingrecipesblog.com for more clean eating ideas. You can use any type of fruits you want, but because it was fig season, I used fresh California figs, and then topped them with blueberries. The combination was delicious! If you haven't tried Greek yogurt cream cheese, you must. Not only does it taste like regular cream cheese, it contains less calorie and extra protein. Plus, for a lactose-intolerant person like myself, Greek yogurt cream cheese is easier on the digestive system. This breakfast was a success. Not only did I like it, my family liked it too. Please find recipe at Clean Eating Breakfast. These were awesome! 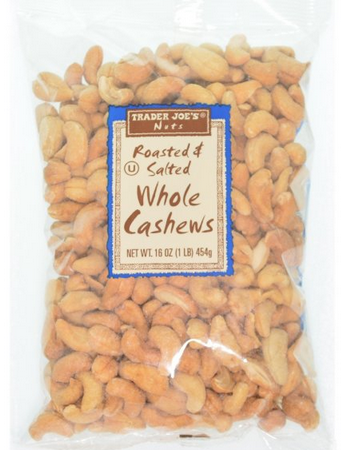 I love nuts for clean eating, and cashews are especially good. 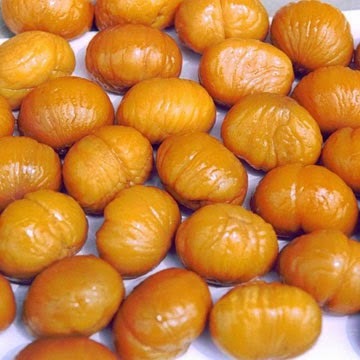 They are filling, fun to eat, and naturally sweet. 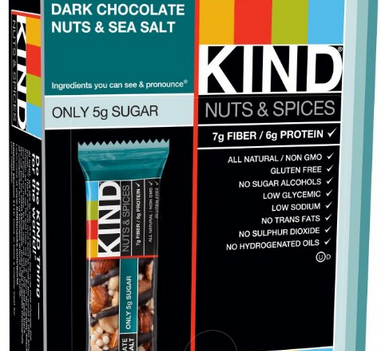 Next time you're hungry, grab a handful of cashews instead of a candy bar. I don't care for spicy food, but the smokey, potent flavor of pepper jack agrees with me. I loved this sandwich because it was wholesome with chicken and whole wheat bread, but also consisted the flavorful kick of natural pepper jack cheese. It was also an easy recipe to make, and therefore a great idea for clean eating lunch. Get recipe at Clean Eating Sandwich. Awesome, awesome clean eating snack! Not only was this packed with nutrition, it was sweet, crunchy and creamy. Loved the flavor and texture. I hope you try it. Get recipe at Clean Eating Snack. 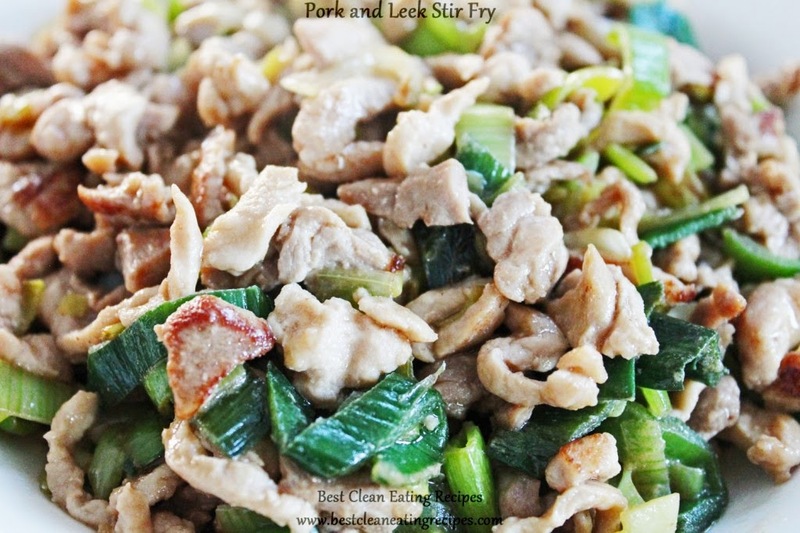 I love stir fry, especially with new and fresh flavors. Though honey mustard is an unorthodox flavor to use in stir fry, but with a hint of soy sauce, this Asian dish received a tangy twist, and turned out rather tasty. I definitely recommend it. 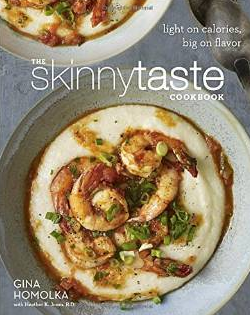 Get the recipe at Clean Eating Dinner. For more clean and healthy recipes and ideas, visit www.bestcleaneatingrecipes.com. Before (clean) eating, let's check out today's workout and weight loss motivation video, shall we? I usually eat plain Greek yogurt by Fage, but have lately started on the brand's fruity choices. They taste just as fantastic, and are just as healthy. With a banana, this Greek yogurt was a great way to start the day. 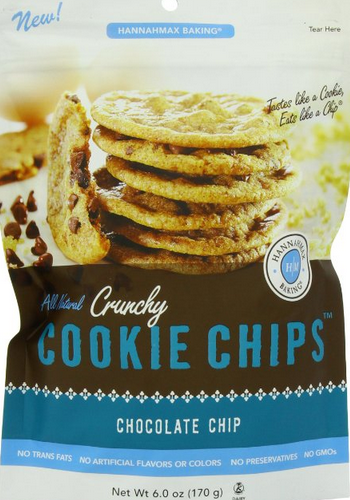 These were delicious, as well as addictive. I had to lock the rest of the bag up to stop from finishing it all. 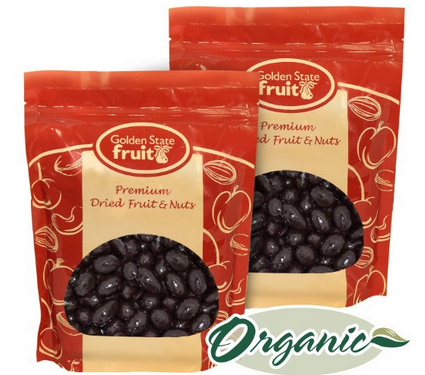 I think you'll love this healthy snack food. These fajitas were made with organic chicken breast, sizzled on stove top, with chopped onion, peppers and Trader Joe's Taco Seasoning. For wrap, I recommend La Tortilla Factory's Low Carb Tortillas. They were the perfect accomplice to the tasty chicken. 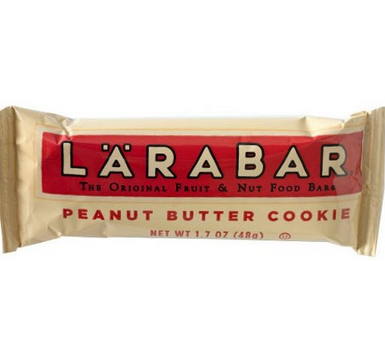 All Larabars are delicious, but my favorites are Chocolate Coconut and Cashew Cookie. In case you've never tried Larabars, they are made with as little ingredients as possible, and consist of only fruits and nuts. Plus, they taste great. 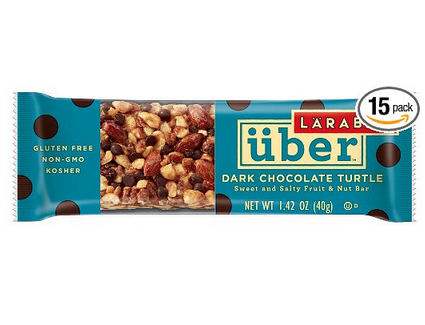 Instead of candy bars, you should really switch to Larabars. I enjoyed this recipe because it was easy, quick and tasty. The chicken breasts were tender after broiling, and the herbs induced mouthwatering flavors. This was a fantastic protein-filled recipe. You can find it at Clean Eating Dinner. Hope you enjoyed today's clean eating and weight loss food plan. Well, at least the food. 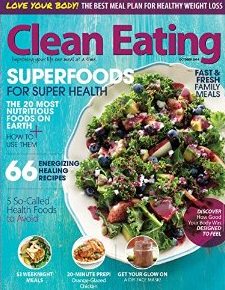 Visit www.cleaneatingrecipesblog.com for more clean eating ideas and diet meals. These all-natural roasted chickpeas are gluten-free and full of fiber and protein. Also, the cinnamon maple flavor tasted fantastic. 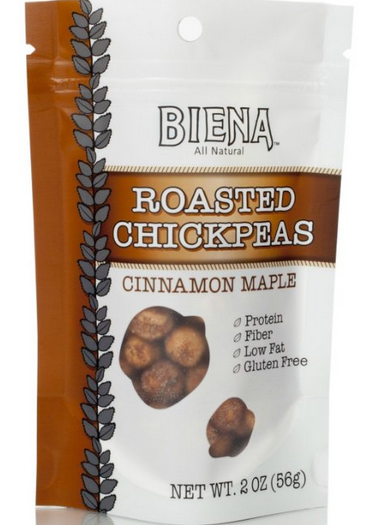 This is an amazing clean eating snack, and I highly recommend it. Find it at Clean Eating Snack - Roasted Chick Peas. This stir fry was a wonderful clean eating lunch. It was quick, easy and tasty. 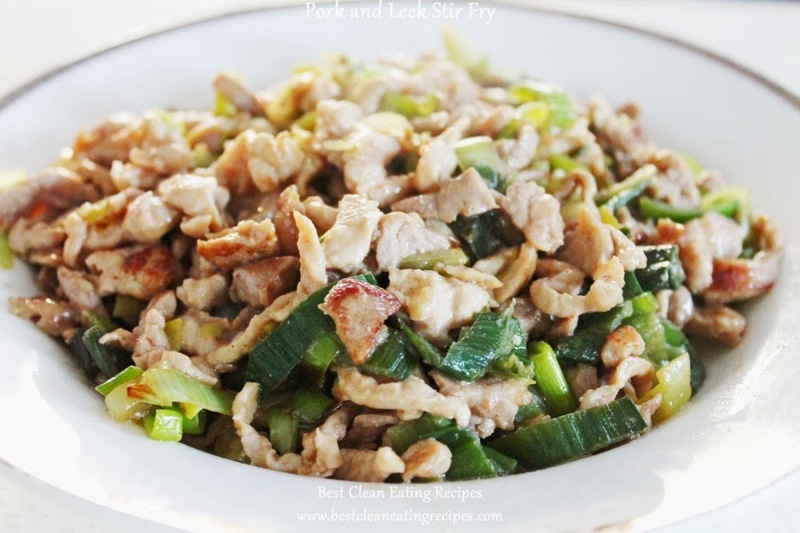 Loved the grassy flavor of the leeks and the tenderness of pork slices. I think you'll like this recipe too. 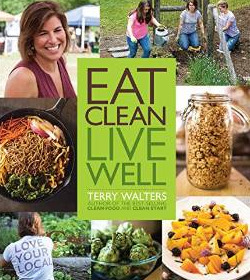 Get it at Clean Eating Lunch Recipe. 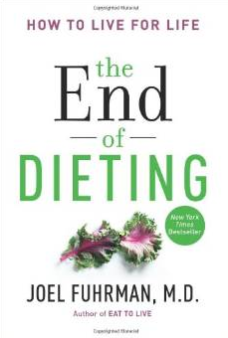 For more clean eating ideas and recipes, visit www.cleaneatingrecipesblog.com. These were crunchy and delicious. 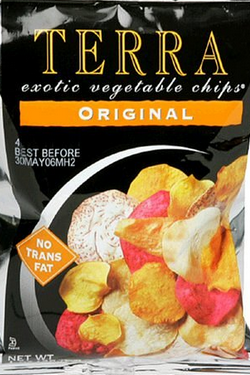 They are also gluten-free, all-natural, and made with real vegetables. Also, they have 80% less fat than potato chips. 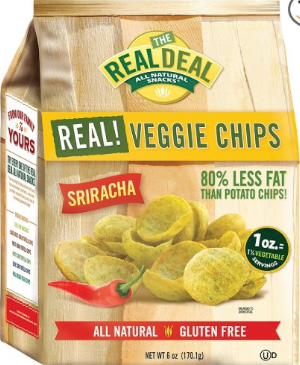 These chips come in many flavors, but I chose spicy sriracha because it sounded like a nice try. And it was. Well, I didn't exactly use jelly but all-natural berry preservatives. 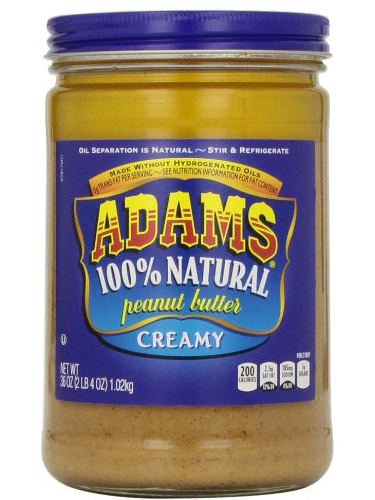 The peanut butter was Adam's all-natural peanut butter. It's my go-to brand for all-natural peanut butter. Though less fancy, this was still a delicious and filling clean eating lunch. 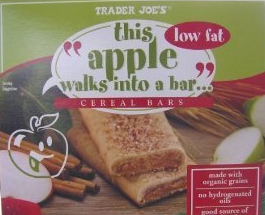 Unlike other bars, these have no artificial flavors or coloring. They're made with real fruits and natural ingredients, and tasted like real fruits too. I highly recommend them. Tonight's clean eating dinner was quick and simple. It was delicious too, with juicy, flavorful chicken sausages that are lean and all-natural. If you haven't tried quinoa pasta, it's a fantastic substitute. It taste just like real pasta, except cleaner. I definitely recommend it. For more clean eating ideas, visit www.cleaneatingrecipesblog.com.